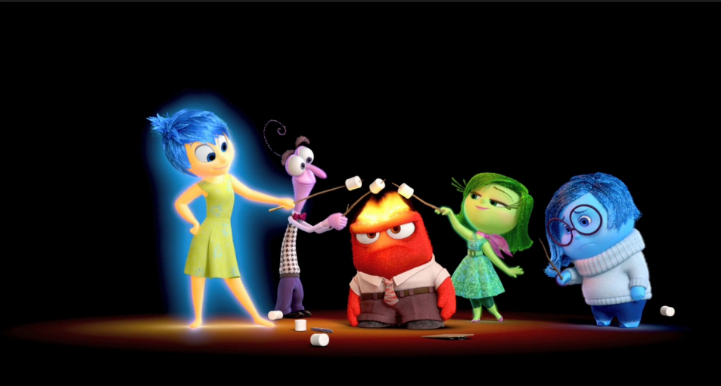 Film – ‘Inside out’ with brainy fun activites! Oscar winning film and hands-on fun session about emotion types and brain circuits for memory – 2 of the film’s key themes. And popcorn! Running in partnership with Roslin Library. You can book online, or pop into the library to book a space.